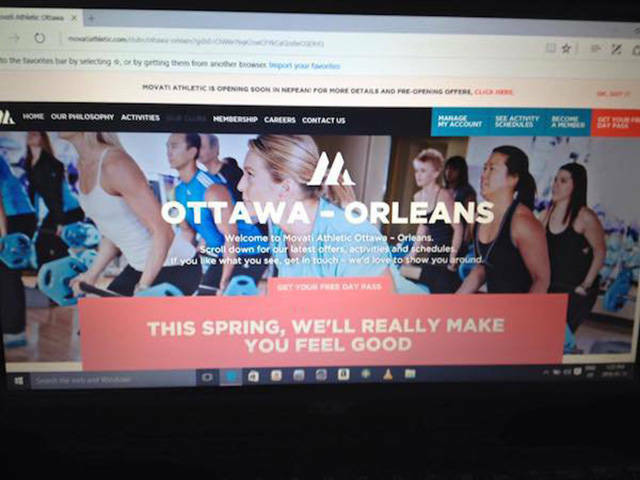 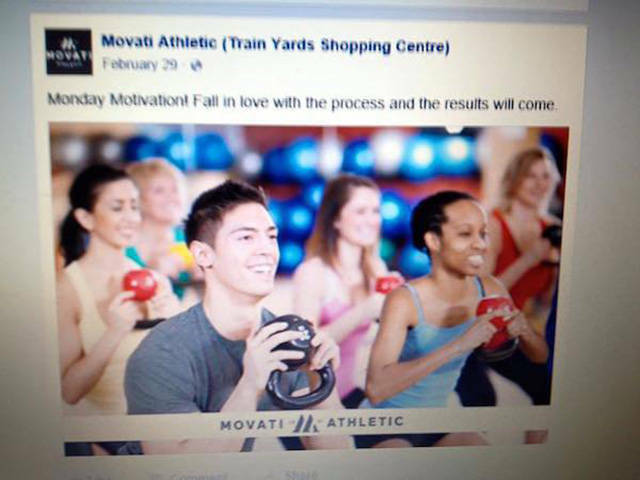 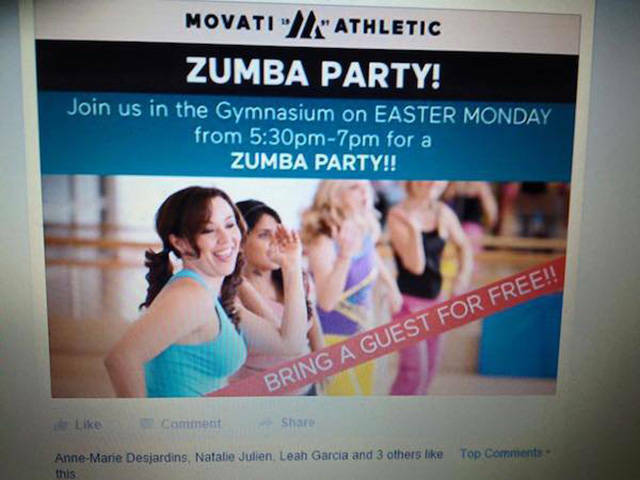 That's the only conclusion that you can come to after reading the story of Jenna Vecchio who was working out at Movati Athletic in Orleans when a staff member said that she was dressed inappropriately and it is offensive to people in the gym. 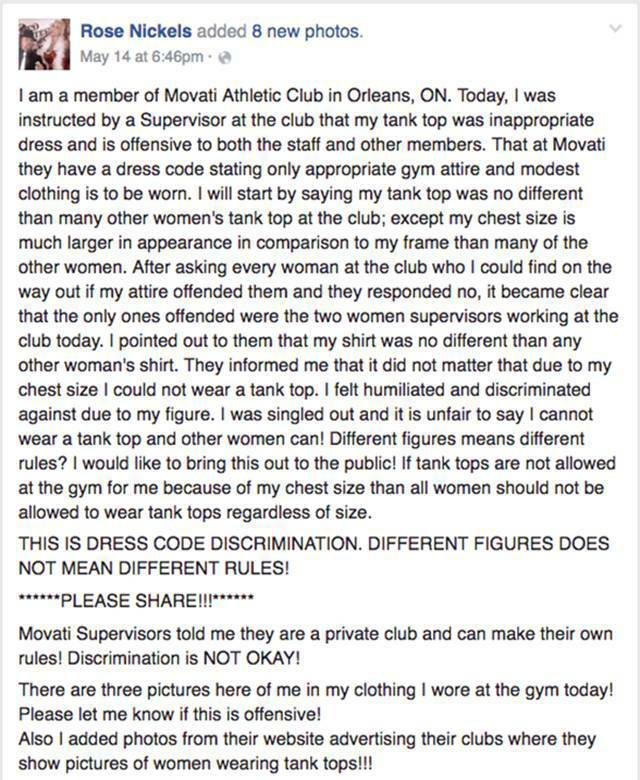 Jenna posted this on her Facebook and even included screenshots from the gym's website to show that women on the picture wear the same kind of top tank. 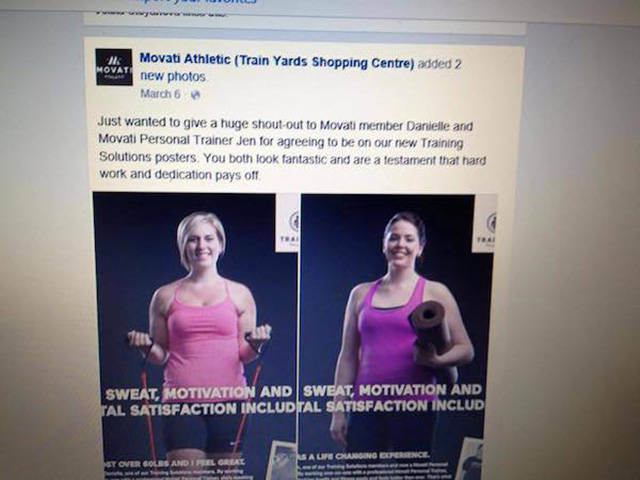 She even included some screenshots from the gym’s website showing women wearing the same style of top. 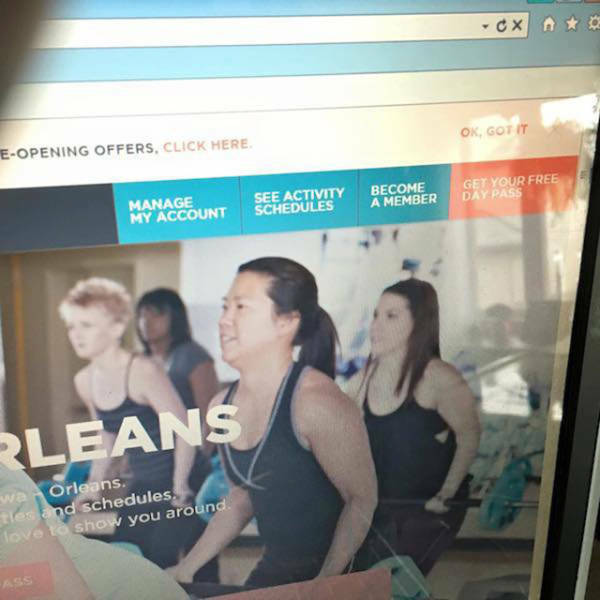 3 responses to "Jealous Female Supervisors At A Gym Kick Out A Girl For Having Large Breasts (10 pics)"